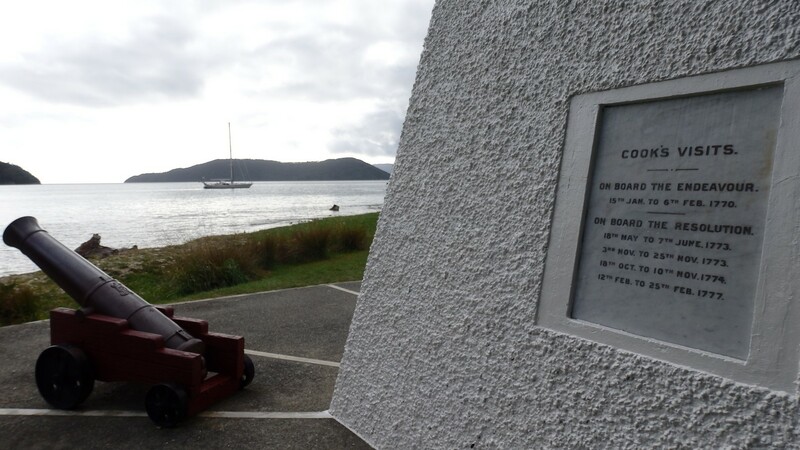 Ship Cove or ‘Meretoto’ offers a history lesson for those arriving at the starting point of the Queen Charlotte Track. A large monument details the exploits of Captain Cook who used this location on no less than five occasions over a 7 year period. From Ship Cove the trail traverses several ridges en route to Endeavour Inlet. Being my first ‘tramp’ in New Zealand it’s also a delightful introduction to the country’s beautiful flora and fauna. One popular native species is the Weka – a chicken sized flightless bird, that looks like a chicken, sounds like a chicken, tastes li……. 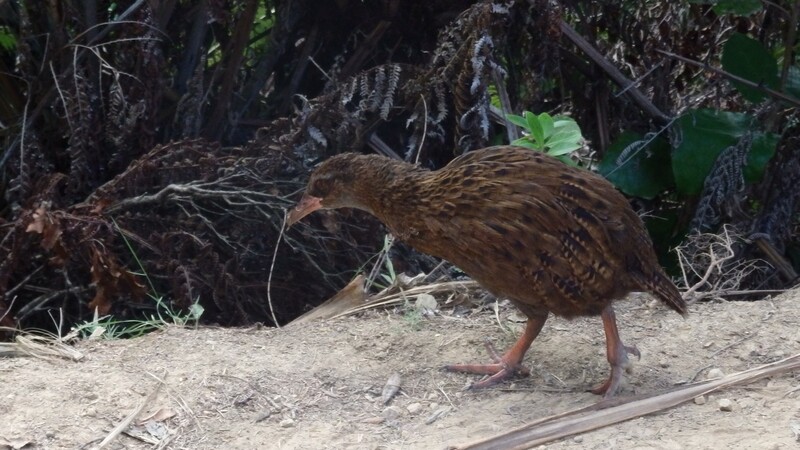 The Weka is seemingly always present at any place that might be frequented by walkers stopping to eat. 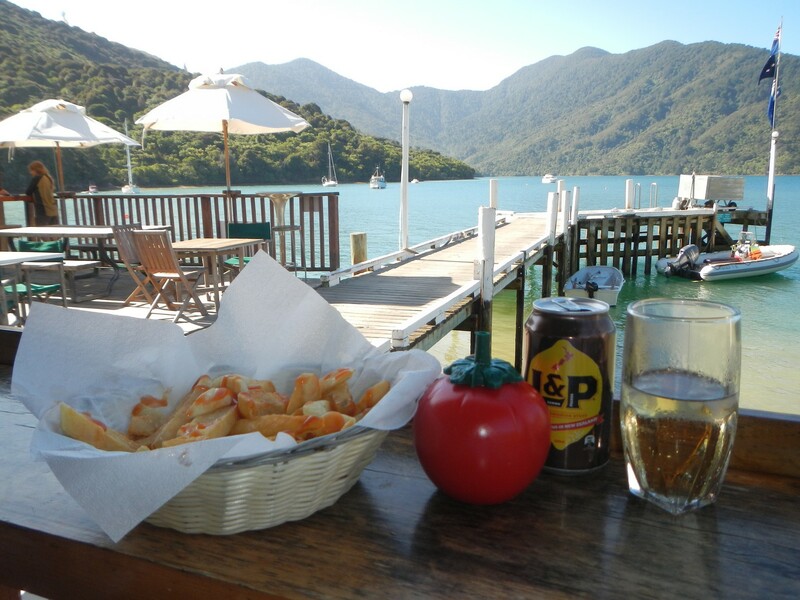 Along the shores of Endeavour Inlet are a number of accommodation/resort/eating options catering for both those walking the Queen Charlotte Track and day trippers coming via boat from nearby Picton. 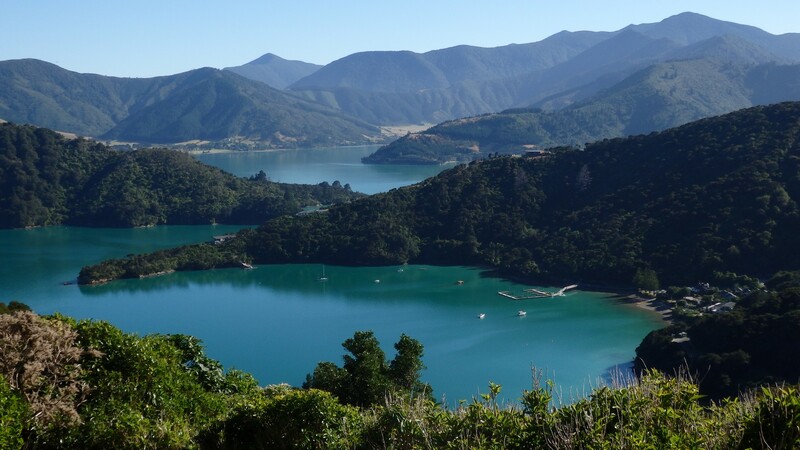 A high mountain range – including one of the highest peaks in the Marlborough Sounds – rises steeply from the end of the inlet providing spectacular scenery. 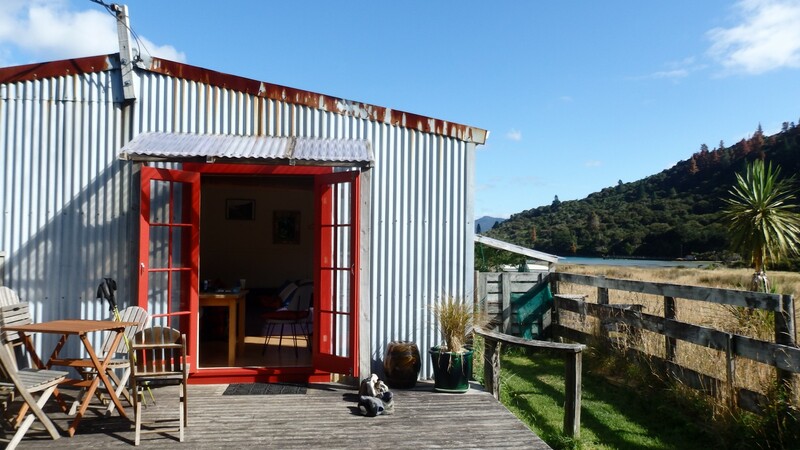 Our bed for the night was once a small sheep farm at the very end of the Inlet close to the waters edge; ‘The Woolshed’ now offers quiet accommodation for those walking the Queen Charlotte Track. For dinner we walked to the nearby Furneaux Lodge complete with pub sized bar and an unexpected fine dining experience. 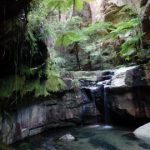 The trail continues onto Camp Bay skirting the western edge of Endeavour Inlet – an easy walk close to the water with little undulation. 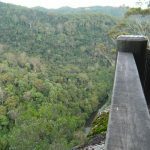 Whilst the high views and lush forests are not present on this section, the cool breeze from the previous day has disappeared, so the opportunity to stay close to the water’s edge is appreciated. 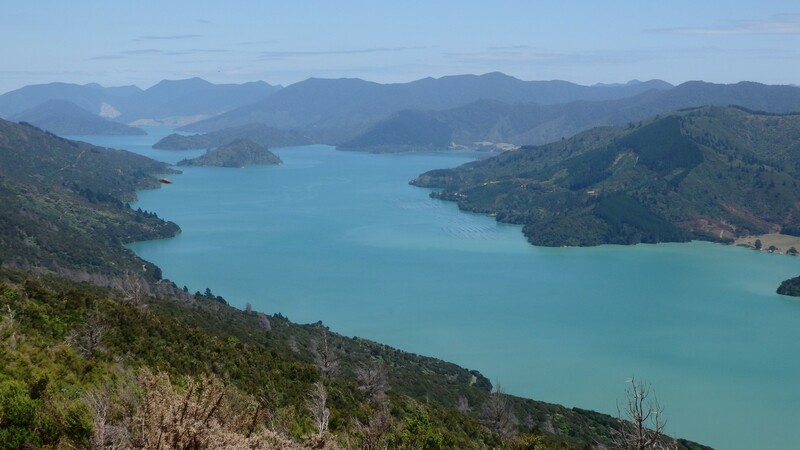 It’s not often you would compare the weather in the Marlborough Sounds to that of Brisbane, but for the next 3 to 4 days, that’s exactly what we experienced – hot, humid and zero chance of rain. 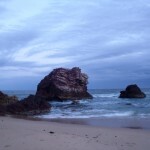 Our accommodation at Camp Bay, was at ‘Noeline’s Homestay’. 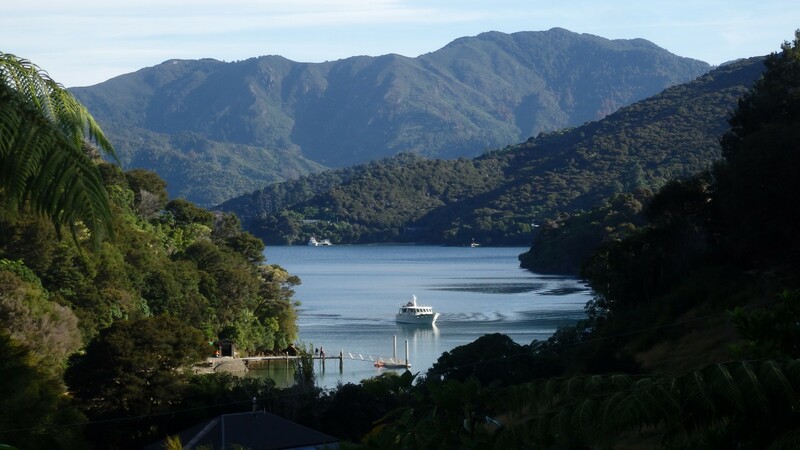 Noeline is very welcoming and somewhat inspiring with her love of travelling; the magnificent view from her balcony overlooking the Bay is equally rewarding. 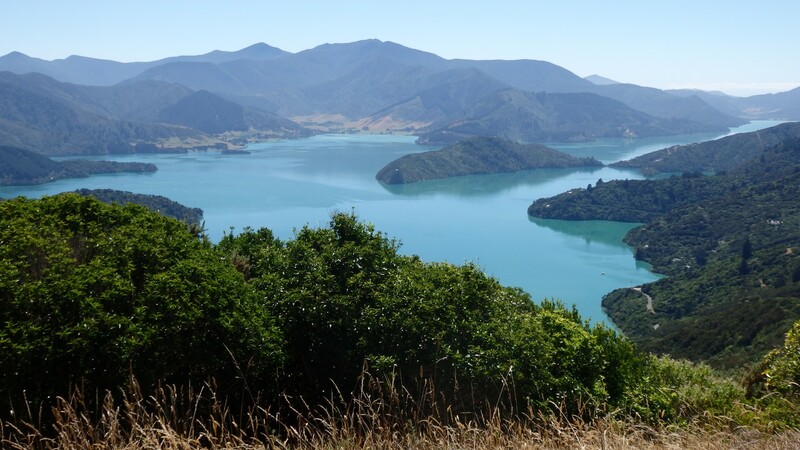 From Camp Bay the trail climbs atop a ridge, that for the next 23 kms separates Queen Charlotte Sound and Kenepuru Sound, providing spectacular views. 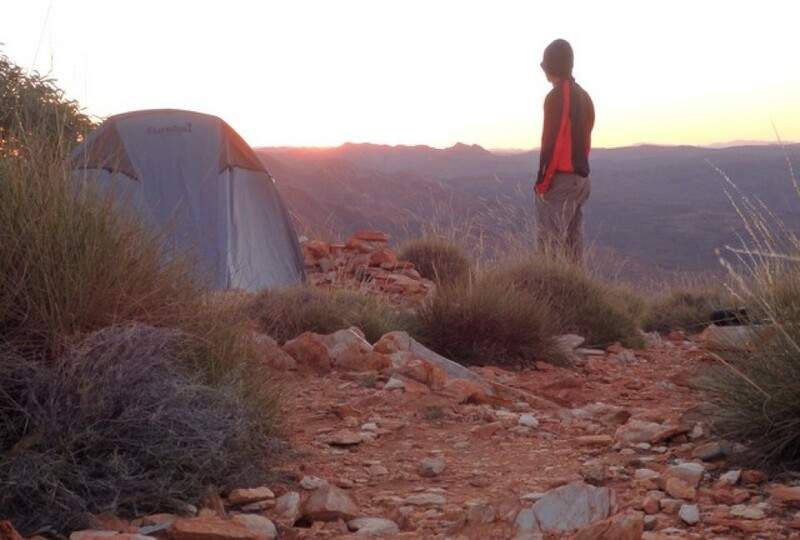 Today couples the longest distance between accommodation and arguably the best views of the trail, ensuring constant use of the camera. 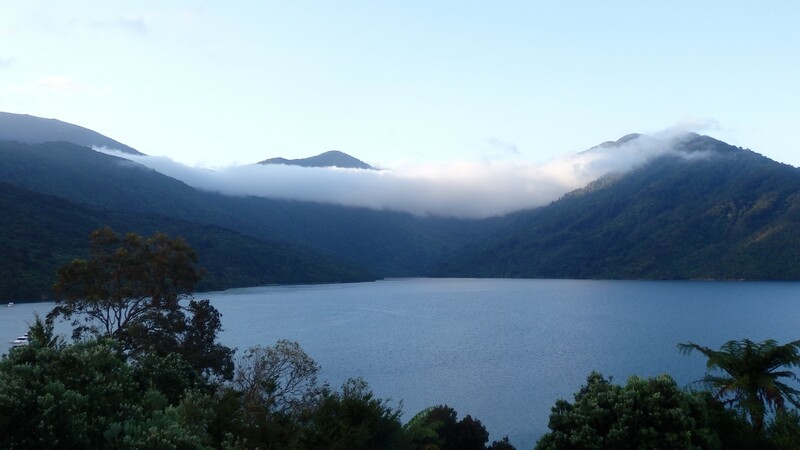 There are seven Department of Conservation campsites along the Queen Charlotte Track, and whether they are adjacent to the water or hidden in the forest high on a ridge, they all have an enviable location. 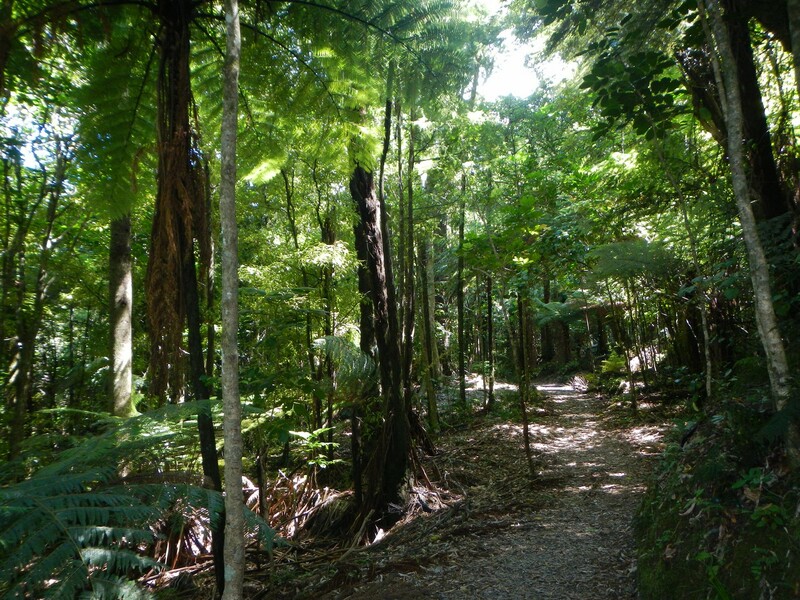 A considerable portion of the track is through lush forests carpeted with ferns, which flourish under even higher tree ferns towering overhead. 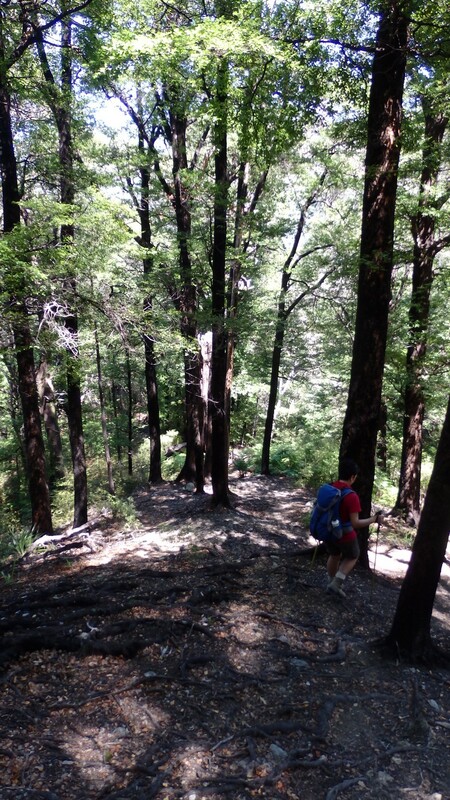 Perhaps the most striking and spectacular of the flora seen on the trail are the beech forests. The brilliant beech trees with their huge charcoal black trunks stretching to the canopy above. Their giant status is strangely disproportionate to their thumbnail size leaves that gently filter the sunlight to the bare forest floor below. Exhausted (well I was anyway), we descend off the high ridge and down to Portage Bay, just in time for a burger and cold beer. The initial climb out of the Portage Bay the following morning is the longest and steepest on the Queen Charlotte Track and is one of the few sections that is fully exposed to the overhead sun. Unfortunately we timed this with a 30 degree day and barely a breeze to cool the sweat that quickly ensued. 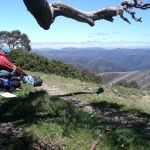 The steep climb to the lookout – as with ‘Eatwells Lookout’ the previous day – amply rewards the extra effort in the hot sun with superb 360 degree views. 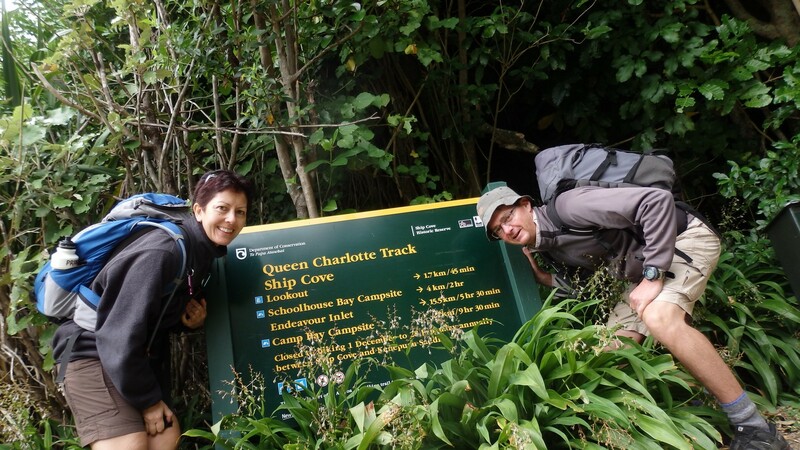 The Queen Charlotte track forms part of the increasingly popular Te Araroa Trail, a 3000 km long trail that stretches the length of the country. 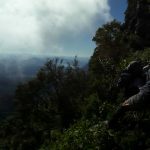 We meet a few of the hardy souls attempting to conquer New Zealand’s longest walk, a feat that takes approx 4-5 months to complete. 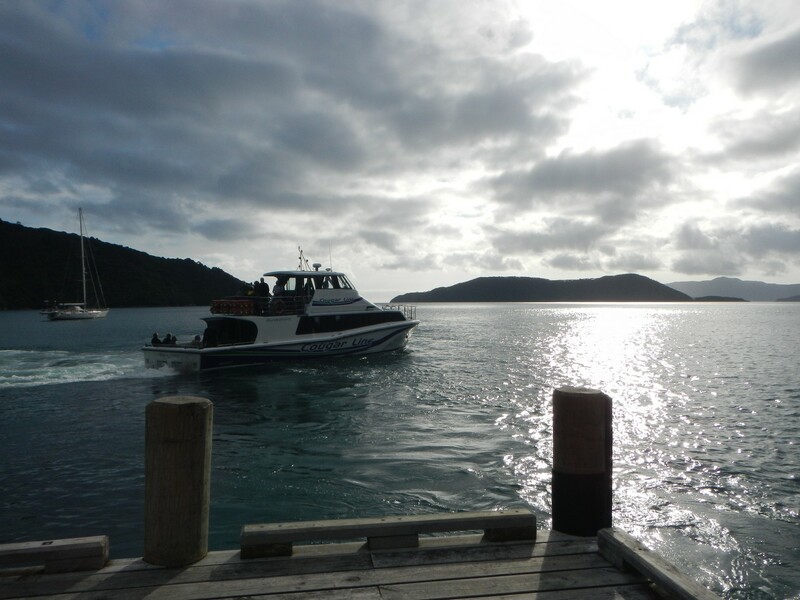 After a short day and early arrival in Mistletoe Bay, we take the opportunity to dive off the jetty into the cool waters of the Sound, accompanied by a friendly large stingray. 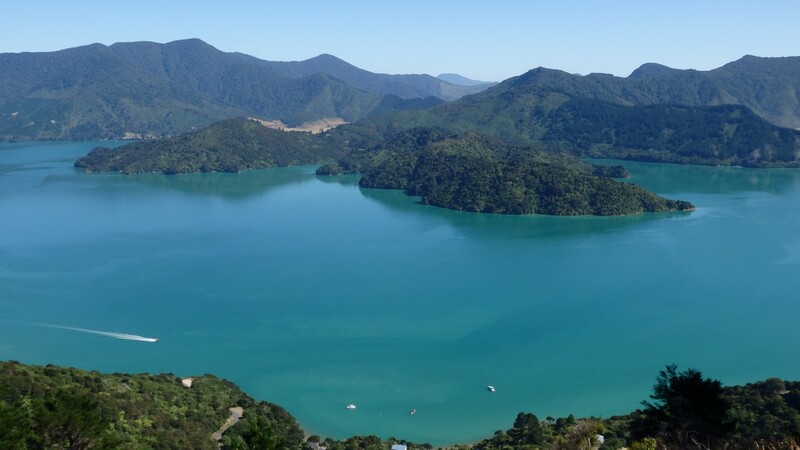 The Queen Charlotte Track is also open to mountain bikes providing a faster option for those who are time poor- the first 27 km section however is closed to bikes during the busy summer months. 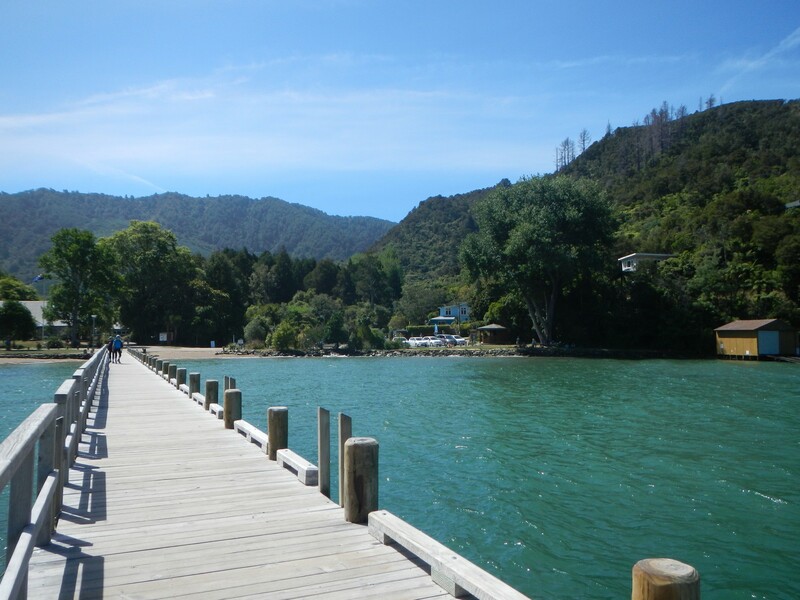 The final few kilometres to Anakiwa is a relatively leisurely stroll – including a stop at Davies Bay – before boarding the boat back to Picton. 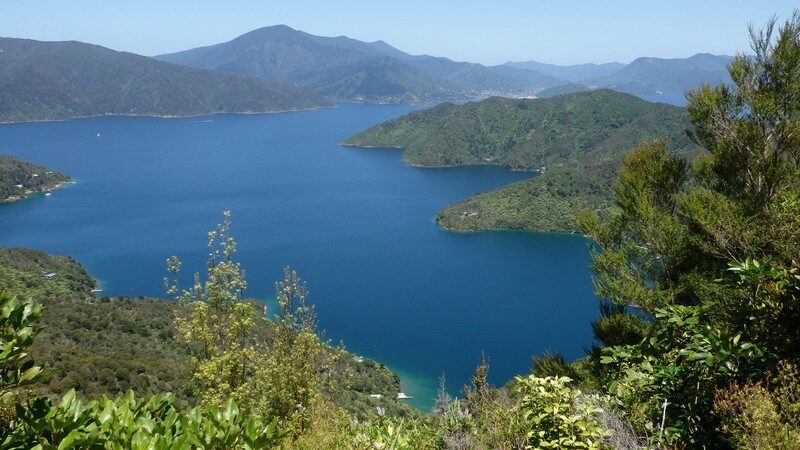 The Queen Charlotte Track may not be the hardest walk in NZ, but it’s setting in the magnificent Marlborough Sounds makes it hard to ignore when choosing your next walk in NZ. A shower then a cold beer overlooking the water, is a pretty good way to end a day’s walking, not to mention the views that will stay with you for a lifetime. A big thank you to Elena for her photos, exceptional planning and organisational skills, but more importantly her much loved company. This entry was posted in Multi day hikes in Australia and New Zealand and tagged Furneaux Lodge, hiking in New Zealand, Noeline's homestay, Picton, Queen Charlotte Track, queen charlotte track accommodation, queen charlotte track transport, Queen Charlotte walk, queen charlotte walk accommodation, Te Araroa Trail, tramping in New Zealand, walking in new zealand by danthewanderer. Bookmark the permalink. Cheers, thank you. Should be on everyone’s bucket list, awesome walk! What a beautiful description. 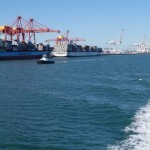 Looking forward to walking this track soon. 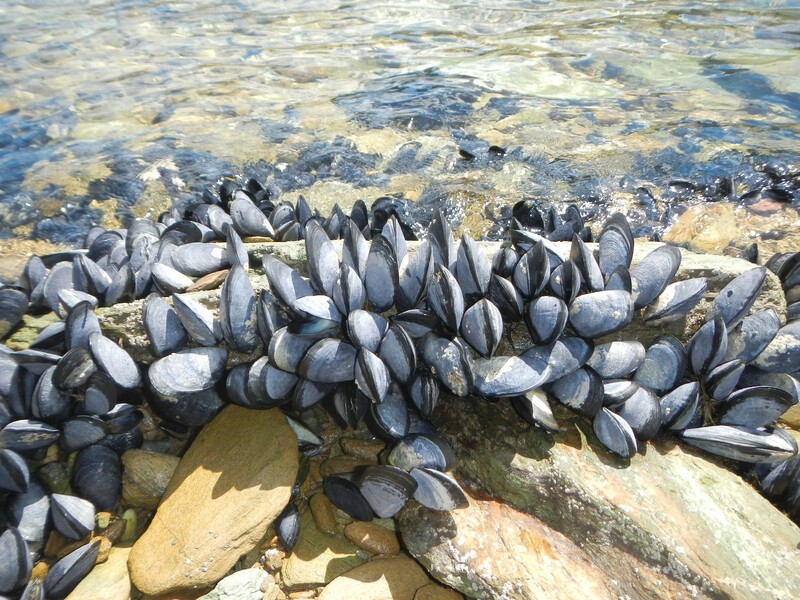 You mentioned it was hot. What time of year did you do it? Hope you enjoy the walk as much as we did.